The German team has qualified for the Final Match at the Rio 2016 as they’re set to face Brazil after winning Nigeria 2 goals to Nil in the semi-final match which was played tonight, August 17th. 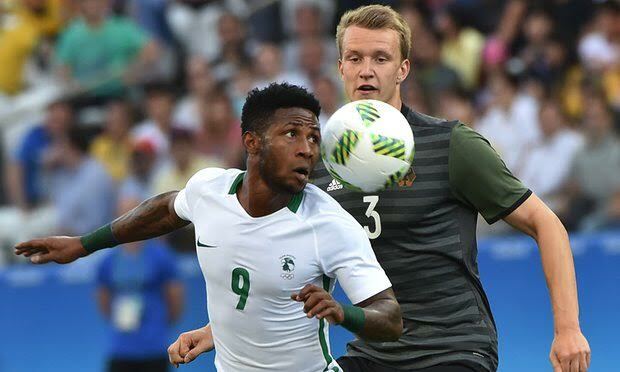 The Germans scored in the 9th minute through Lukas Klostermann and pressured from then on as the Nigerian defensive line looked shaky and lacked some solidity, if not for the hard work of Troost Ekong at the defense, the African champions would have conceded more goals. At half time, Germany led Nigeria 1-0 but Nigeria created a few chances in the final 10 minutes to give their opponents something to think about at the break. The second half started with Samson Siasia not making any change and the team showed some liveliness and more tactical awareness after the break. 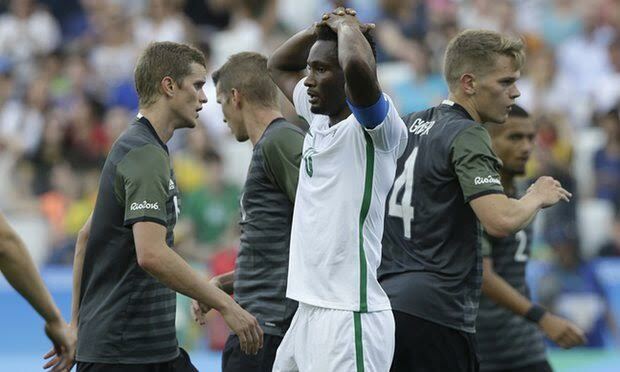 But after some indecisive play by Nigeria’s front line through out the second half, they were made to pay for their blushes by Nils Petersen in the 89th minute after a stunning counter attack that left only Troost Ekong as the defensive cover for Nigeria’s goalkeeper. Nigeria’s players looked distraught at the final whistle but will have some consolation as they will play Honduras in the third place match for a Bronze medal.